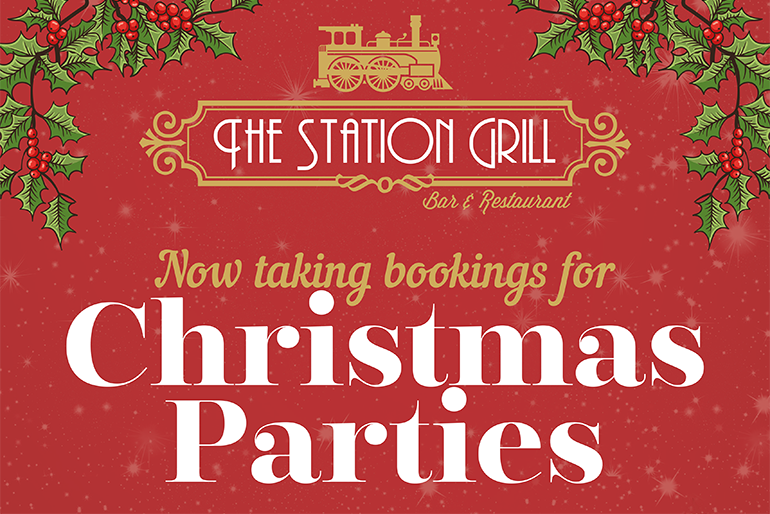 We are now taking bookings for Christmas parties! The perfect place to celebrate Christmas with family, friends or work colleagues. 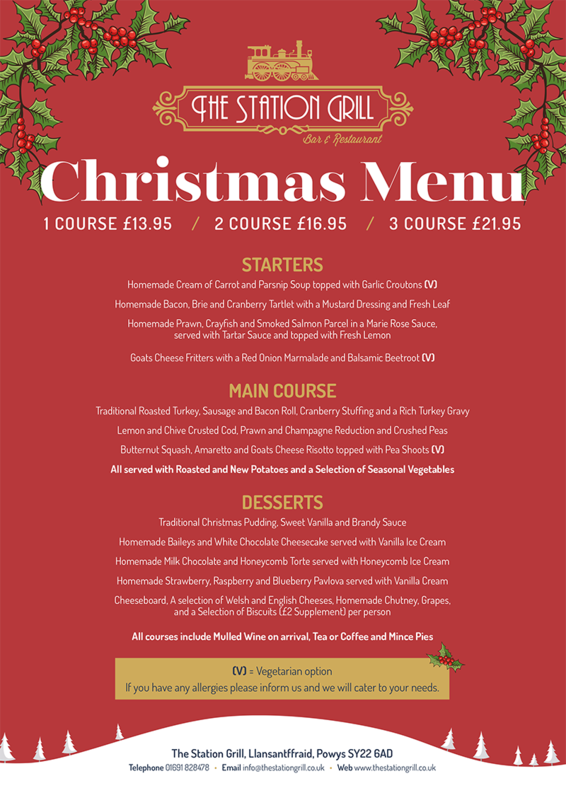 See below our exclusive Christmas Party set menu, 1 course £13.95, 2 course £16.95 or 3 course £21.95. To book contact us on 01691 828478 or book a table online (booking is essential).